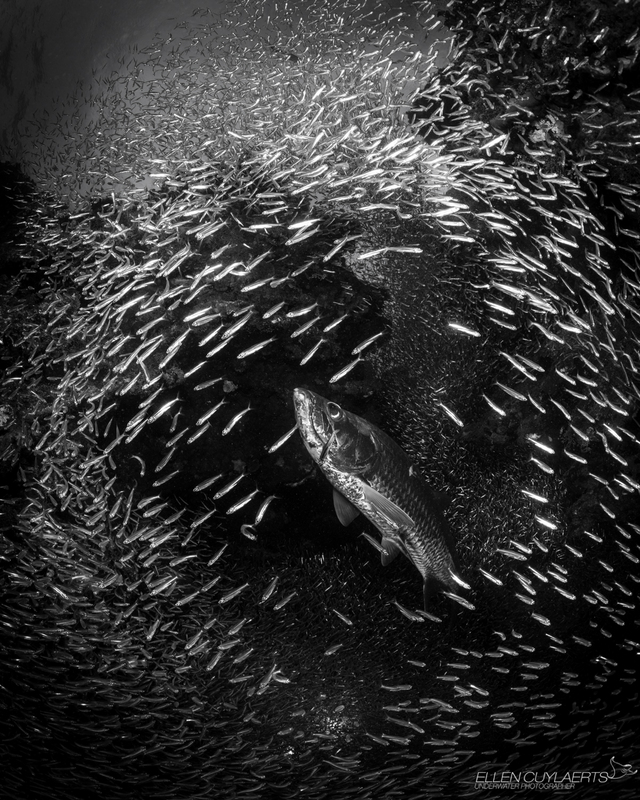 I am so excited to announce that today I was published in Mission Blue’s Ocean Stories. It was such an honor! I am so humbled by this moment. It was an absolute pleasure to work with Mission Blue and Ellen Cuylaerts. Thank You Ellen for allowing me to use your spectacular pictures for the article. Recently, the Cayman Islands, George Town Harbor was designated as a new Hope Spot by Mission Blue. To read more about my article please visit Mission Blue’s website, or click here. Content Update: 7th January 2017. Below is my article in full. 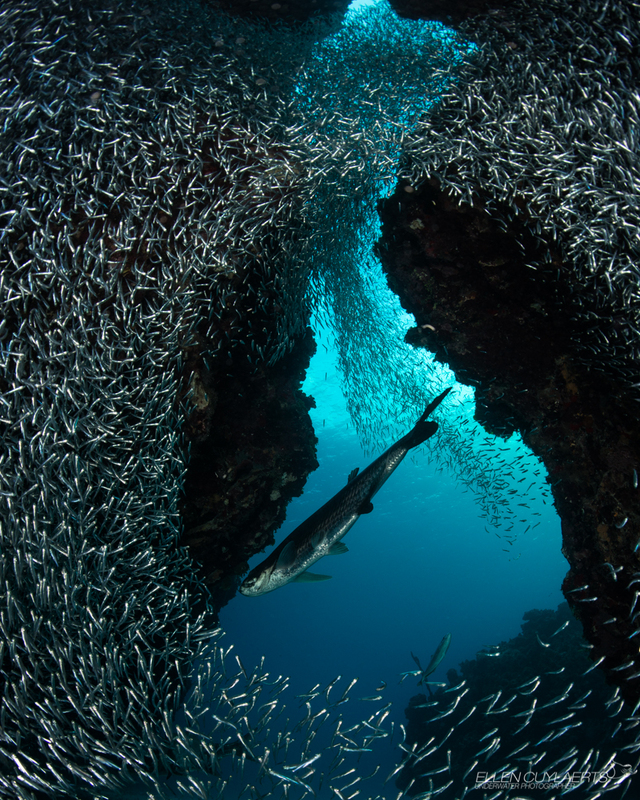 Originally published in Mission Blue’s Ocean Stories. 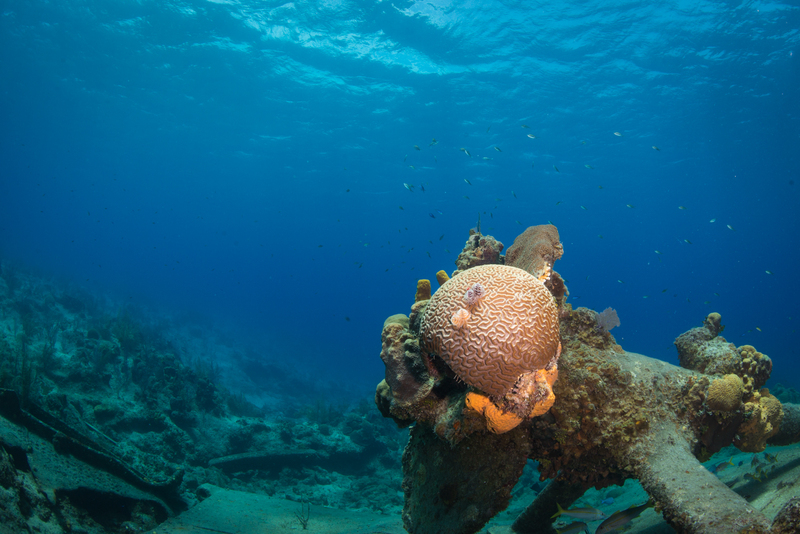 Recently, the George Town Harbor in the Cayman Islands was named a Mission Blue Hope Spot- one of fourteen newly designated Hope Spots. This is incredible news for environmentalists both locally and internationally. A designated Hope Spot is an area considered to be “critical to the health of the ocean”. These special areas are recognized by Mission Blue and respectively conservationists around the globe as being in need of protection. Conservation of these valuable areas will allow for the coral reefs, marine life and fragile ecosystems to rejuvenate and strengthen. Individually, Hope Spots are beneficial to their specific surrounding habitat. As part of a collective whole, they play a significant role in contributing to restoring the ocean’s ecosystem and marine life on a global scale. Currently, less than 4% of the ocean is protected which is alarming considering the ocean covers over 70% of our planet. The proposal of a cruise ship berthing facility to be built in the George Town Harbor, Cayman Islands raised concerns for local environmentalists and citizens. It even made international news, last year. 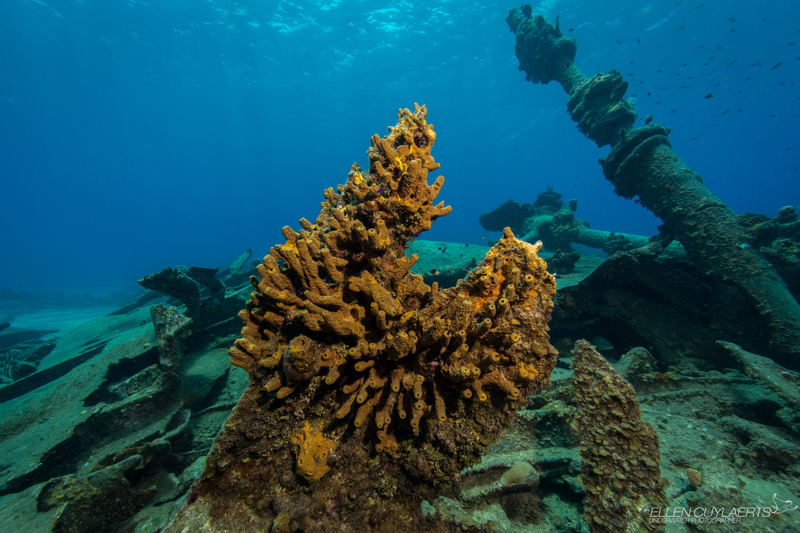 The cause for great concern was construction and dredging of the area could cause significant damage to the coral reefs, fragile habitats, marine life and the historic shipwreck of the Balboa. If a cruise ship berthing facility is ever built, it is strongly encouraged to be ecologically friendly and employ a harmonious balance between any future development and the surrounding delicate environment. There is a moral obligation to ensure environmental factors are considered in any decisions to build a port. It is imperative the island’s coral reefs in the area remain viable and are preserved for future generations. The Balboa alone serves as a unique habitat for marine life with an incredible array of flora and fauna. The Balboa can only be explored by divers and snorkelers when there are no cruise ships passing through. The biodiversity of the coral reefs in the encompassing area is spectacular. The intrinsic value of the coral reefs and historic shipwreck is a fundamental component to the island’s environment as well as its economy. Flourishing coral reefs in Cayman waters are an advantageous asset to tourism. Healthy coral reefs and an abundance of marine life offers a marvelous underwater scenic attraction for divers and snorkelers among locals and tourists. Recognizing the harbor as a Hope Spot offers the opportunity for this area to be considered as a place that is deserving of immediate protection to ensure its conservation. Moreover, it draws attention to the fact that future generations have a right to enjoy and experience the unique beauty of this ecosystem in their lifetime. We are all bound to the ocean. All life on this planet is intricately interconnected. If the trees are our planet’s lungs, then the ocean is surely the beating heart of the planet. Dr. Sylvia Earle is famously known for referring to the ocean as, “The blue heart of the planet.” Our present day and the future is impacted by how we care for and treat the environment right now. It is our life-support system. What we do to the planet we are essentially doing to ourselves. We are inseparable from the environment. It is a lofty goal to fix the damage and clean up the mess we have made, but it is vital we do so as a united effort. The peril state the planet is in impacts everyone. The decline in the health of the ocean and critical coral reefs is compromising our health. It may seem an ambitious mission to expand the protection of the ocean and critical coral reefs but we need conservation on a global scale. If we make a commitment globally, uniting together to collaborate and create positive changes benefits us all. More protected areas means a greater positive impact on the restoration of the planet as a whole. The Hope Spots initiative started by Dr. Earle presents a unique opportunity for conservationists to bring attention to critical areas in need of protection. It is also serves to remind us that there is still hope our ocean and planet can have a chance to repair itself.